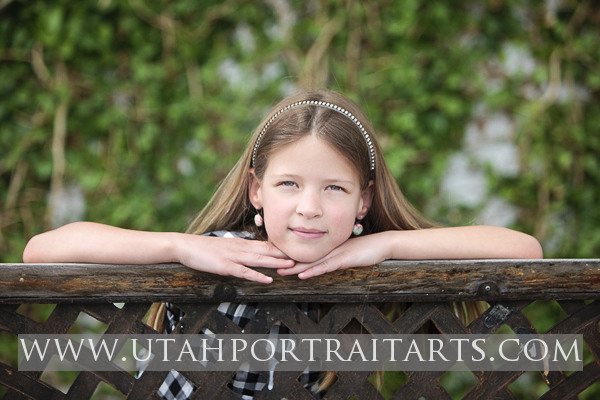 Stella and her mom, recently came to the studio and gardens of Utah Portrait Arts, for our portrait day special. 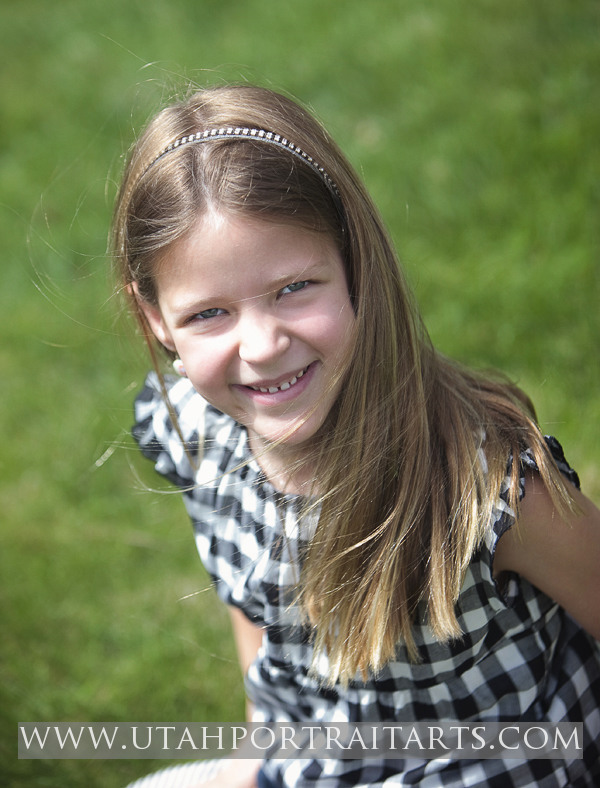 Stella is beautiful, spirited and completely at ease with the camera. Though the session didn’t last that long, the selection and variety of images was beyond expectations. 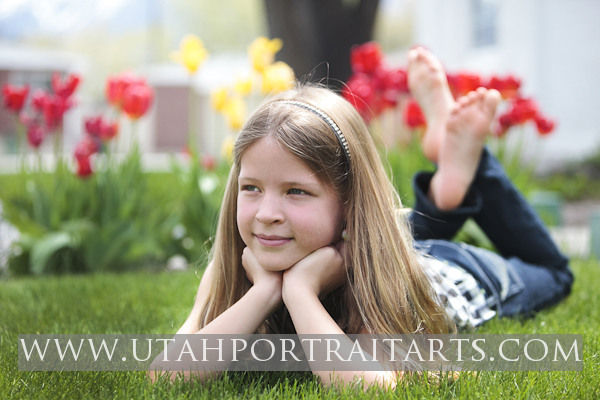 These garden portrait sessions last about 20-30 minutes and have a reduced session fee of only $50. 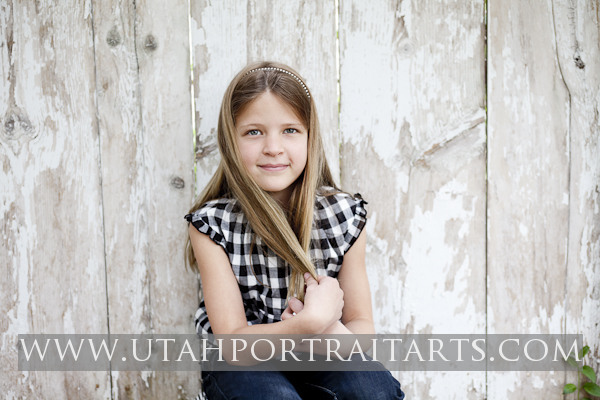 We will be conducting these portrait day specials once a month, so please email us if you are interested. 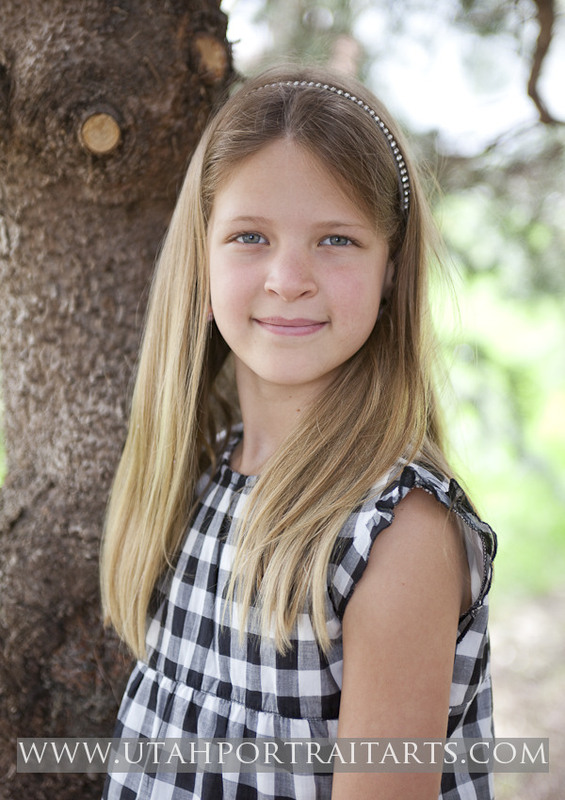 The next garden portrait special is slated for Saturday, June12. Spaces are limited; get yours now! email: utahportraitarts@gmail.com.